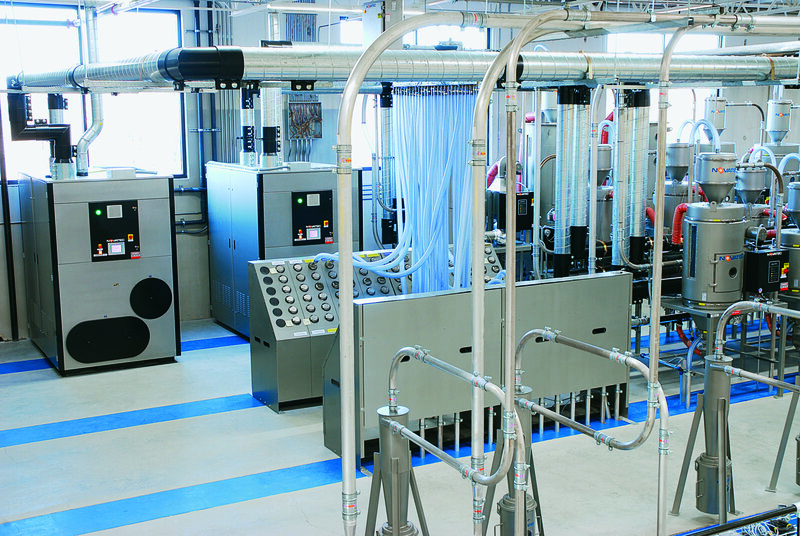 NOVATEC, Inc. is the largest U.S. based manufacturer of resin dryers for the plastics industry. Being a division of MAGUIRE Products broadens our business group to offer the largest line of manufactured plastics auxiliary equipment in North America. 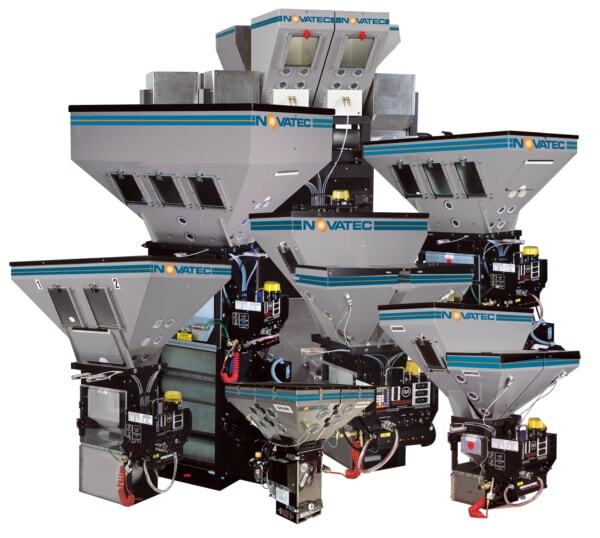 We combine Plastics Drying, Plastics Conveying and Plastics Blending with Downstream Extrusion Products to design and install complete Central Plastics Drying and Conveying Systems. We welcome visitors regularly to our state-of-the-art Drying Technology Center where we test plastics dryer performance against any other dryer type using customer specific resin samples. With a recently expanded line of offline moisture analyzers, we are able to provide offline drying system comparisons to determine best options for resin drying analysis. Only by comparing plastics drying capability and energy efficiency can an informed decision be made about which plastics dryer is best for your application. Your presence is encouraged during testing to see any results first hand. To complement our energy-efficient plastics dryers, we provide a complete line of pneumatic plastics conveying accessories, a full family of conveying system controls and a line of downstream extrusion equipment. The NOVATEC line of plastics auxiliary machinery is designed to meet the many challenging and changing needs of plastics processors, whether large or small. 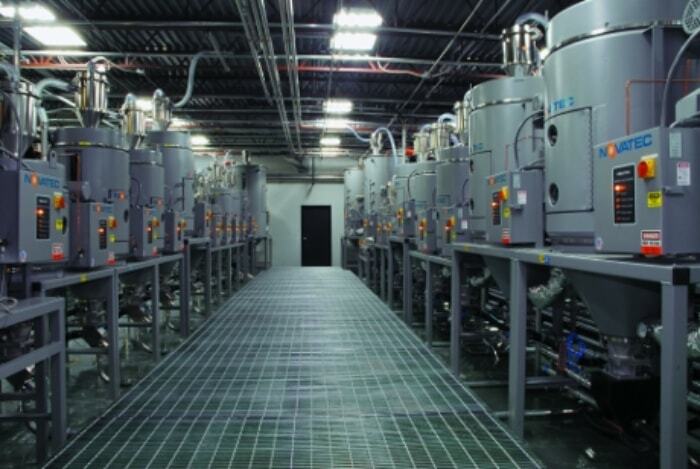 Novatec manufactures a complete line of drying products for applications from 1 to 5000 lbs. per hour using a wide variety of technologies. 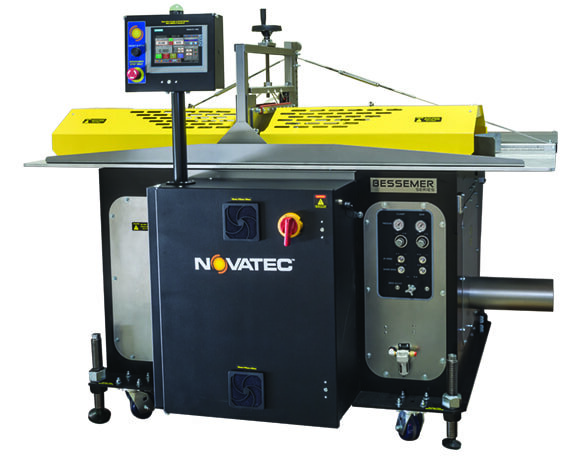 Novatec manufactures material conveying and handling equipment from simple press applications to complex plant wide systems. Novatec is a division of Maguire Products. We can be you source for the most popular blending products in the world. Cutters, Tanks, Pullers, Saws, and Extrusion Controls designed and built by Novatec’s team of industry veterans.